The everyday shortboard. Consistent and reliable in all conditions from waist high to waves in the overhead range. A medium rocker throughout the length of the board combined with a slightly wider, fuller outline and medium rails make for a very easy and forgiving board. Features a single concave throughout with a double within, through the fin area. This combination breaks up the water flow and creates a controlled amount of lift and speed in average conditions. 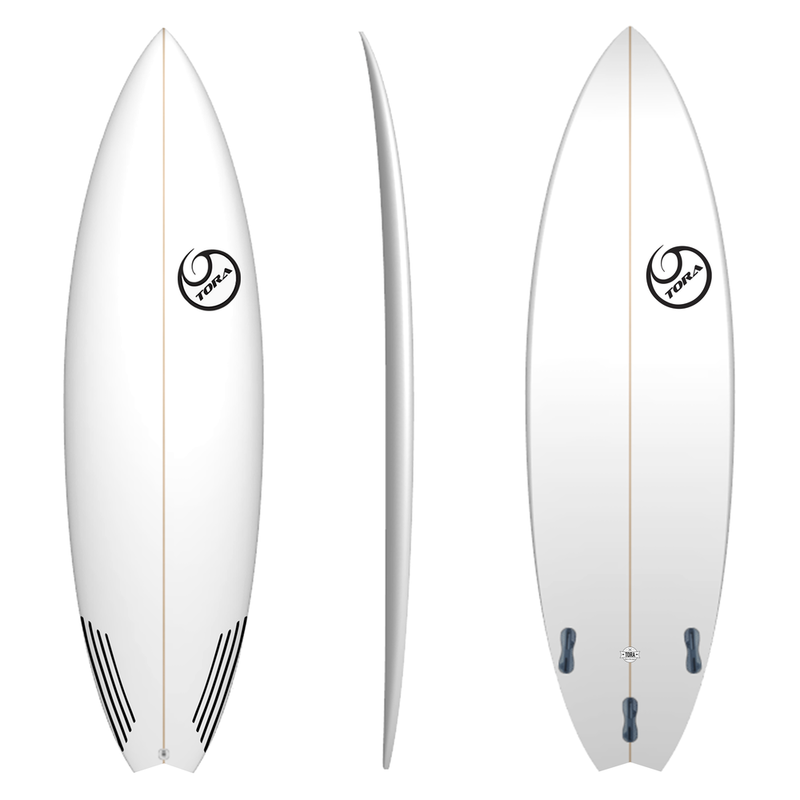 A great performance short board for the intermediate surfer or a daily driver for the more advanced surfer.